It’s twelve months on from the grand opening of Martha’s Orchard and Manager Rob Hawkins, takes a moment to reflect on what has been a truly successful first year. Location, location, location – and so much more! Rob believes the success of Martha’s Orchard is because of its exclusive location and the luxury, high-end accommodation on offer to all guests visiting this beautiful part of the North Cornwall coast. Rob understands why everyone immediately falls in love with Martha’s Orchard and cannot wait to return. “Our guests enjoy the peace, beauty and tranquility of our secluded, gated retreat whilst knowing that so many beautiful places to explore are just moments away. Constantine Bay is just a ten minute walk away and it really is the most beautiful beach. 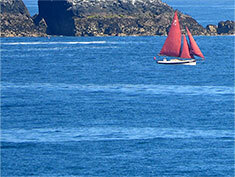 Our guests also enjoy access to nearby Mother Ivey’s Bay Holiday Park and its private beach. A short walk away, there is the fantastic Trevose Golf Course too, to enjoy a game or a perfect place to unwind in the bar and restaurant” says Rob. 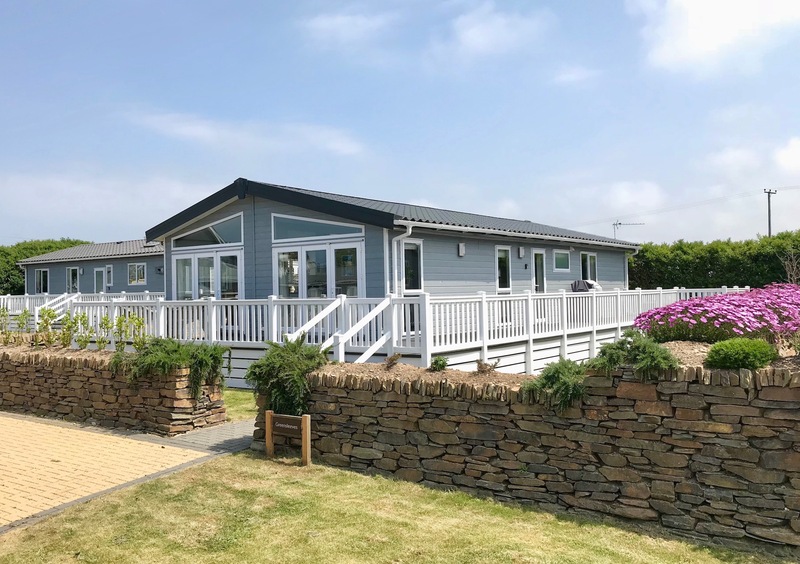 Mulberry House, Quince Cottage and the luxury lodges are beautifully decorated and well equipped for all guests, many having hot tubs, decked areas or beautiful gardens in which to while away the balmy evenings. Rob loves seeing how absolutely thrilled the guests are when they arrive and see their accommodation. 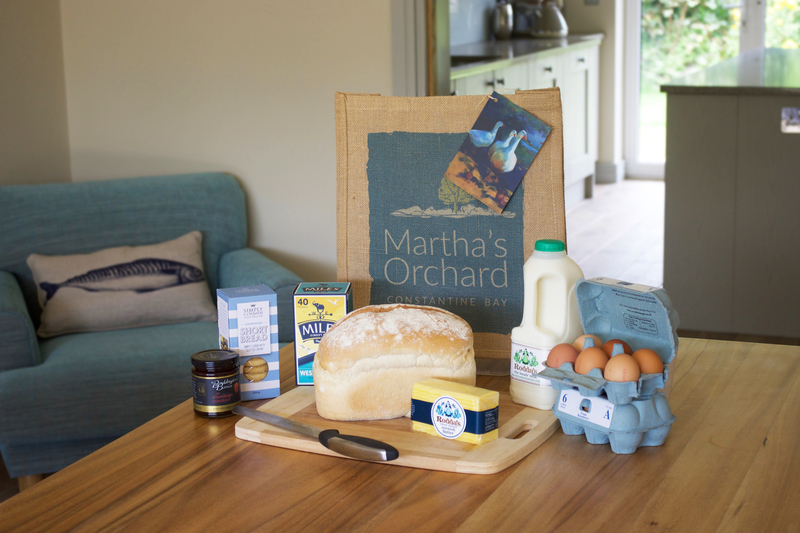 An extra personal touch are the gifts in the Martha’s Orchard welcome packs, which include fresh local Cornish produce and wonderfully aromatic soaps and shampoo bars. Some of the items guests will find in their fridge. Any four legged family members are also greeted with their own welcome pack – doggy treats, a towel and a blanket! It’s these simple, but thoughtful, touches which Rob believes make guests feel immediately at home, helping to make their stay as enjoyable as possible. Guests also have the option to order fresh flowers to arrive either before or during their stay, book a private dining experience or relaxing holistic therapies. Five Star customer reviews from TripAdvisor say it all – ‘Exceeded all expectations’, ‘A hidden treasure!’, ‘Simply Stunning!’ ‘Fabulous in every way’, ‘Paradise found’ and ‘The most luxurious lodge we’ve ever stayed in’. These are just a few of the exceptional comments received from our guests. However, it is not just about the accommodation – the guests are also full of praise for Rob and his friendly management style. Always smiling, welcoming, knowledgeable and wishing to be of service. Indeed, one guest writes, ‘Rob is the Master of Hospitality’ and a former Butler to the Queen has also complimented Rob on his excellent hospitality and customer service. This is praise indeed and testament to Rob being a contributing factor to the success of Martha’s Orchard. Rob certainly makes a fantastic impression with all of the guests and that is not all – he makes an impression on the walls and stationary too! 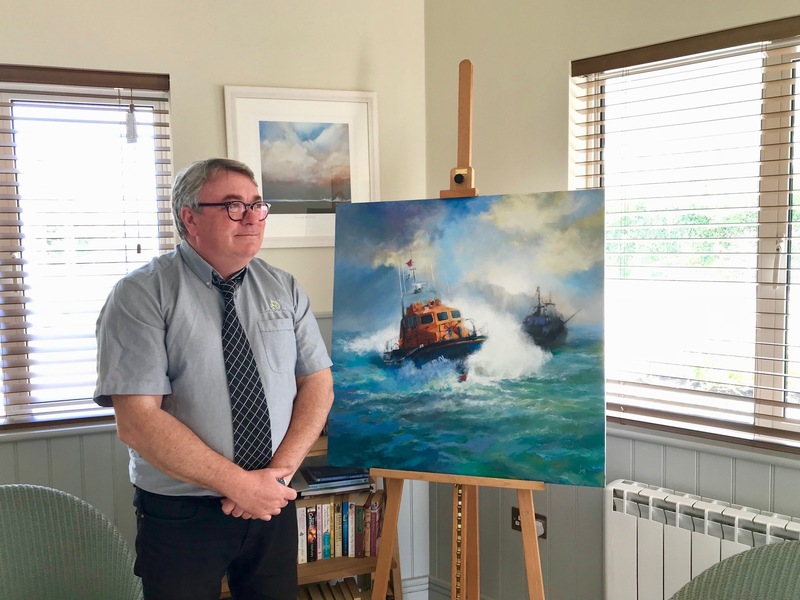 He is an exceptionally talented artist and some of his paintings are on display in the reception area and in Mulberry House and Quince Cottage. Rob and his wife have three children, their son is an artist, one daughter a local teacher and another daughter is the Chief Press Officer for the Prime Minister. They are certainly a very talented family and it is going to be a very exciting year, as all three children are getting married in the next twelve months! However, this doesn’t stop Rob from being enthusiastic about the next twelve months ahead at Martha’s Orchard. He is very much looking forward to welcoming new and returning guests and to seeing the orchard themed sensory garden and wildlife flourish in the beautiful grounds. 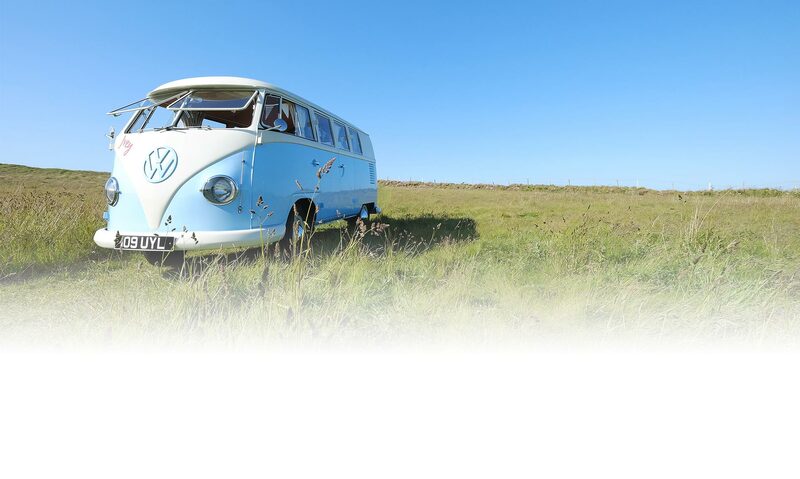 So to sum up, the accommodation and setting at Martha’s Orchard is special, the coastal location is special, the little extras are special and Rob Hawkins is on hand to make it even more special! Can it really get any better? 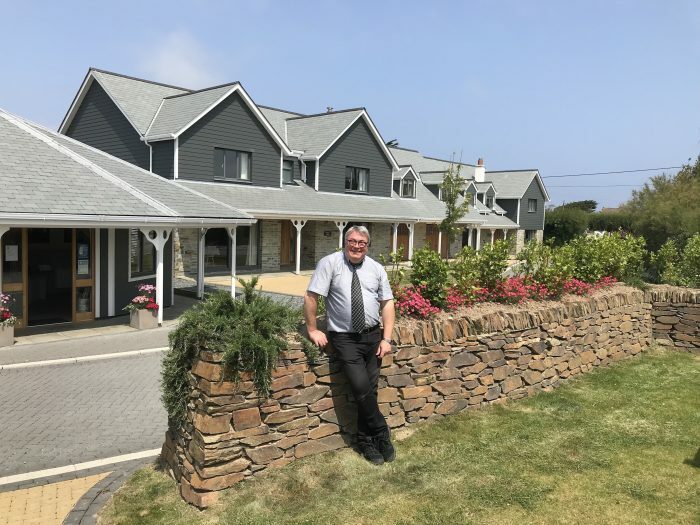 Rob says so – “I will continue to oversee everything – to ensure our guests have a great time here and that everything lives up to and exceeds their expectations”.